This is the sixth year that Partners Albania organizes this competition, aiming to support initiatives that promote social inclusion, integration, employment and local economic development through ideas that are environmentally friendly. The novelty lies in cooperation and creation of a joint seed fund from national companies and international donor institutions, with institutional support of Rockefeller Brothers Fund (RBF). Each of the winning ideas will receive funding in the amount of 800,000 ALL. 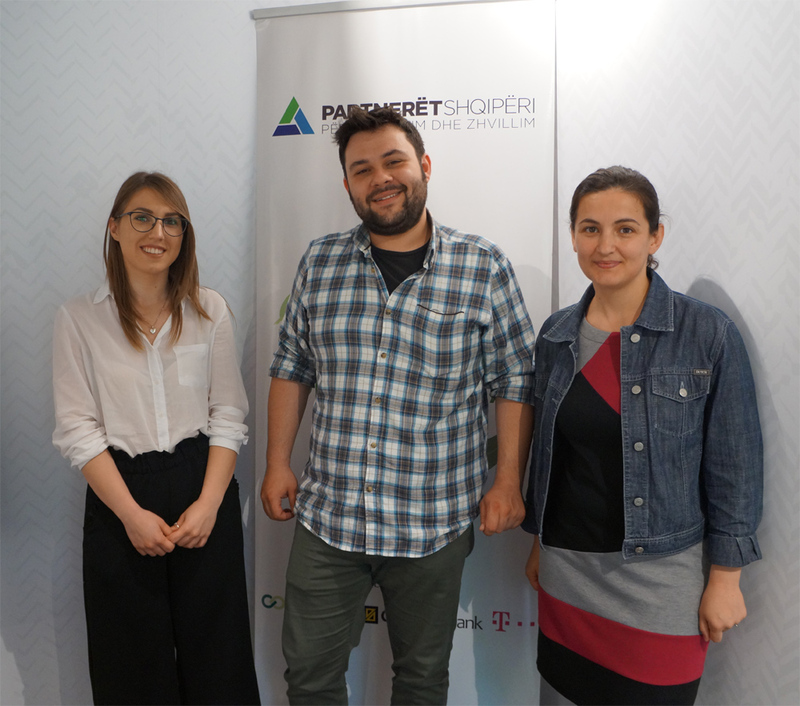 The co-funders are Rockefeller Brothers Fund, Credins Bank and Telekom Albania. The winning ideas of the national competition will participate in the regional competition that will be organized by the Balkan Green Foundation in July 2017, in Montenegro. For more information on the winners of the competition over the years, read the brochure here.